Air is all around us, and invisible, which makes it an interesting and challenging science concept to preschoolers. Engaging activities about air helps teach young kids about all the things that air benefits. Air activities can be used alongside lessons about the environment, the changing seasons and music and movement. Gather preschool children and discuss with them what air is. To help define air, read "Air Is All Around You" by Franklyn M. Branley. After reading the story, the children can discuss what they think about the air and how it is important to us. 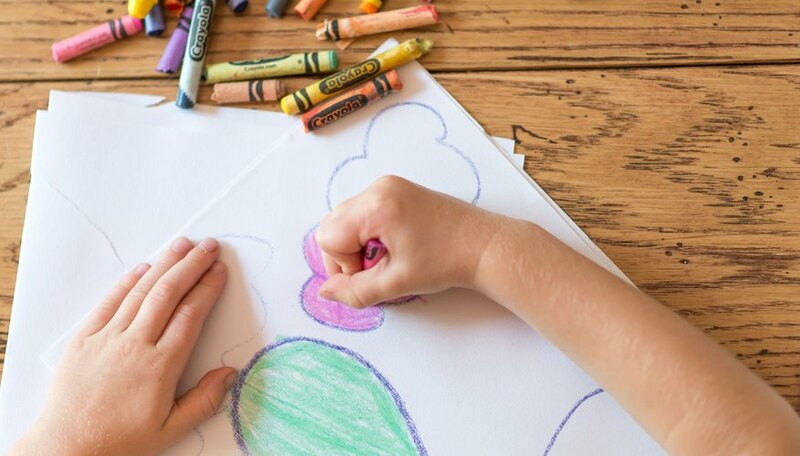 With sheets of paper and crayons, children can draw pictures about what they learned about air from the story. 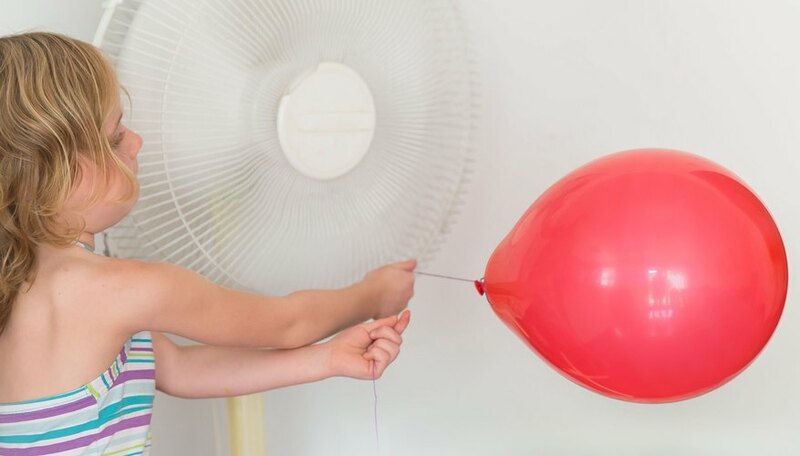 Preschoolers can’t see air, but they can feel it. The wind is air blowing, and creating a windsock shows the movement of the air. Help children create windsocks by giving them 12-by-18-inch sheets of construction paper. Children can use oil pastels to draw wavy lines on the construction paper representing the wind. Glue long strips of crepe paper along one of the long sides of the construction paper. 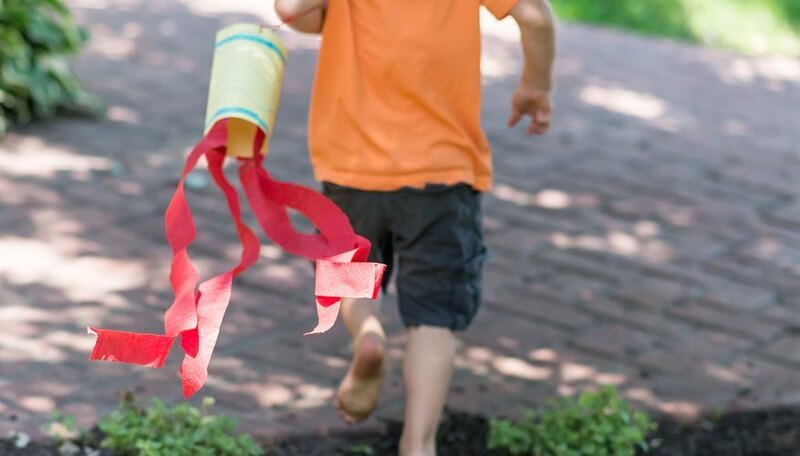 Help children create their windsocks by rolling the construction paper into a tube, with the oil pastels lines on the outside, and staple the touching edges together. Punch two holes on the opposite end of the windsock from the hanging crepe paper and children can lace string through the holes to hang the windsock outdoors. Children can watch the windsock move in the air. Without air, we wouldn’t be alive. Breathing provides air to our lungs, which help us move and be active. Take children outdoors or to a cleared indoor area. 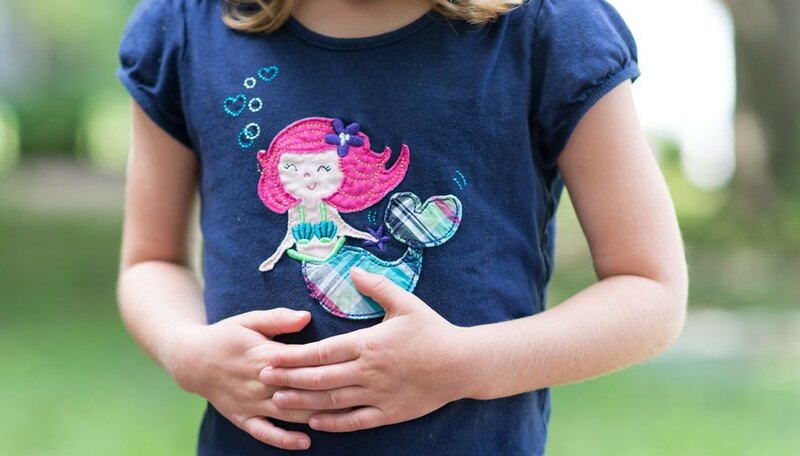 Children can sit on the floor and place their hands on their stomachs, feeling their bodies moving while breathing air. They can also use a straw to move pieces of cotton around with their breath. Have preschoolers run around or do jumping jacks and see what happens with their breathing. Being physically active causes our bodies to require more air. 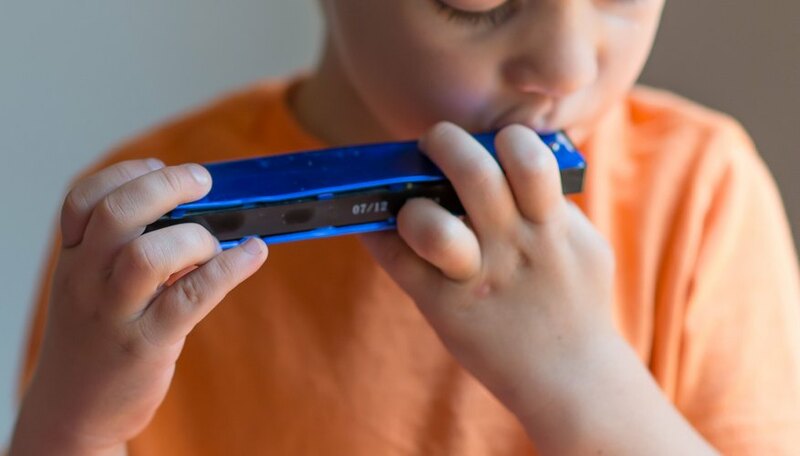 Air helps make certain musical instruments make sounds, such as flutes, harmonicas, clarinets and kazoos. Provide children with a variety of wind instruments and have them experiment with making sounds using air. Bubbles are a way to see how air moves and fills spaces in a visual way. 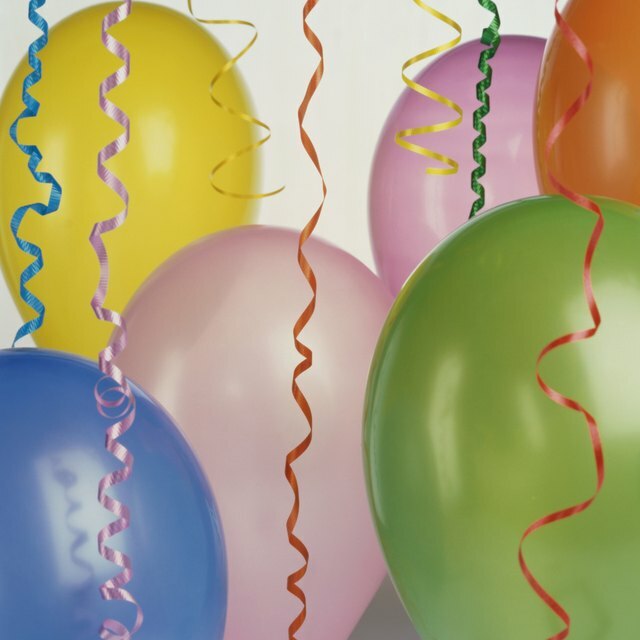 Children can blow bubbles and watch them float through the air. Blowing bubbles uses air. Bubbles don’t exist unless someone blows them or the bubble wand is moved through the air. 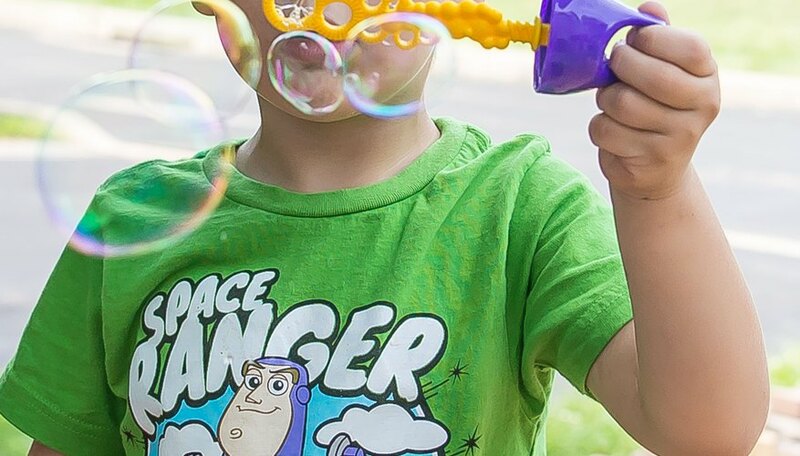 Have children experiment with how much air is needed to blow bubbles and how big of a bubble they can make, watching as the air fills the bubble. Lipoff, Sarah. "Science Activities on Air for Preschool Ages." Sciencing, https://sciencing.com/science-activities-air-preschool-ages-6468647.html. 25 April 2017.